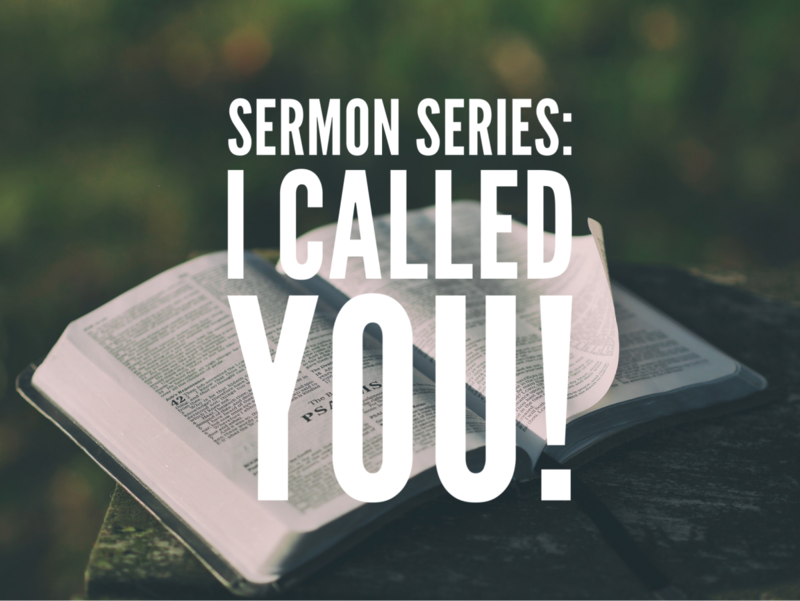 On January 13, we’ll kick off a five-week sermon series entitled “I Called YOU!” We’ll explore what it means to trust God’s call to be who we are, to shine, to lead, to speak and to go where God sends us. Is it possible God knows you better than you know yourself? Is it possible God’s call in your life is not only a gift to others, but also a gift to yourself? Is it possible that trusting God with your life is the safest and surest way to find your way home to your True Self? Join us as we begin the new year with big questions!